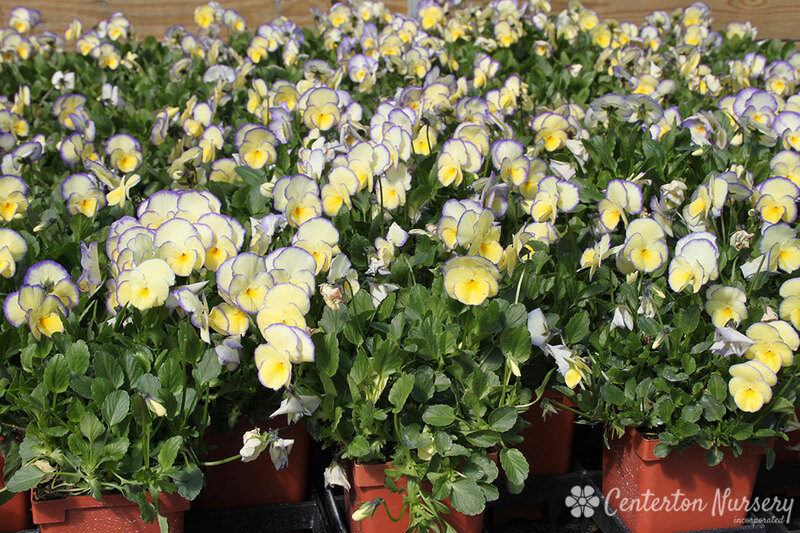 Large-flowering perennial Pansy with yellow flowers edged in soft lavander. Amazing color from spring to early summer. 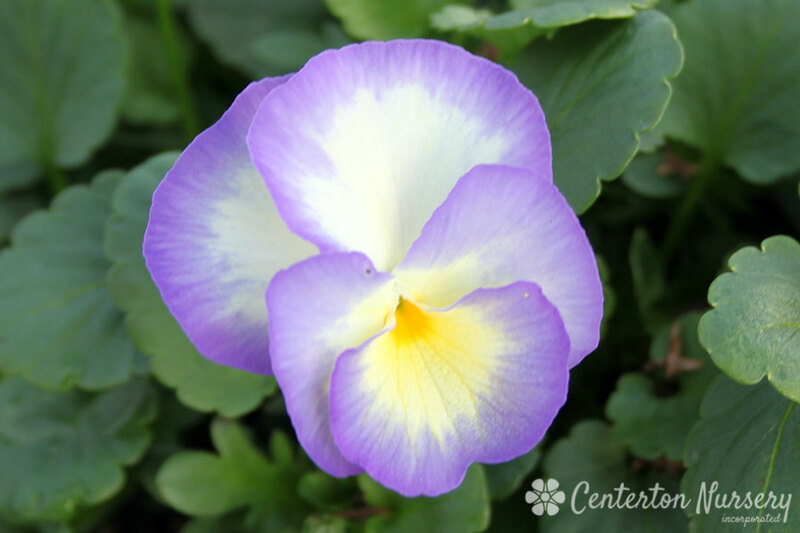 Plant Height: 5" - 6"
Plant Width: 8" - 12"
Spring/Summer Care: Remove spent blossoms if desired. Autumn/Winter Care: Cut off all dead (leave any green) foliage during winter. Fertilizer Needs: Apply a water-soluable fertilizer in early spring and again in early summer.